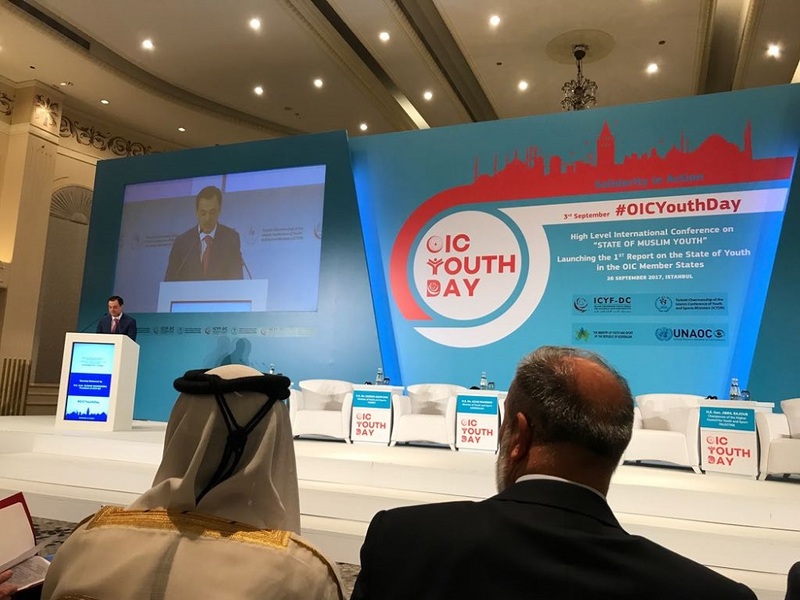 On 26 September 2017, SESRIC and ICFYDC hold the High-Level International Conference on the “State of Muslim Youth” in OIC Member Countries in Istanbul, Turkey. H.E. Amb. Musa Kulaklıkaya, SESRIC Director General, H.E. Amb. Elshad Iskandarov, ICYF-DC President, and H.E. 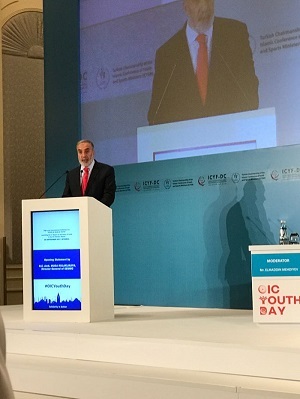 Mr. Osman Aşkın Bak, Minister of Youth and Sports of the Republic of Turkey made the opening ceremony. In his opening speech, SESRIC Director General H.E. Amb. Musa Kulaklıkaya pointed out that youth ın OIC Member States youth as a social category has finally evolved into an arena for public policy. However, he also stressed that this positive development could further benefit from a shift, where policymakers start seeing youth not merely as a source of anxiety but also as untapped spruce of social and economic development. He, in particular, emphasized youth’s role in innovation, entrepreneurship and market breakthroughs as well as their unique position as being both the guardians of cherished cultural values and the reformers of their society. The high-level meeting, furthermore, launched and presented the 1st Report on ‘the State of Youth in the OIC Member States (2017)’ prepared through joint work between SESRIC and ICYFDC. 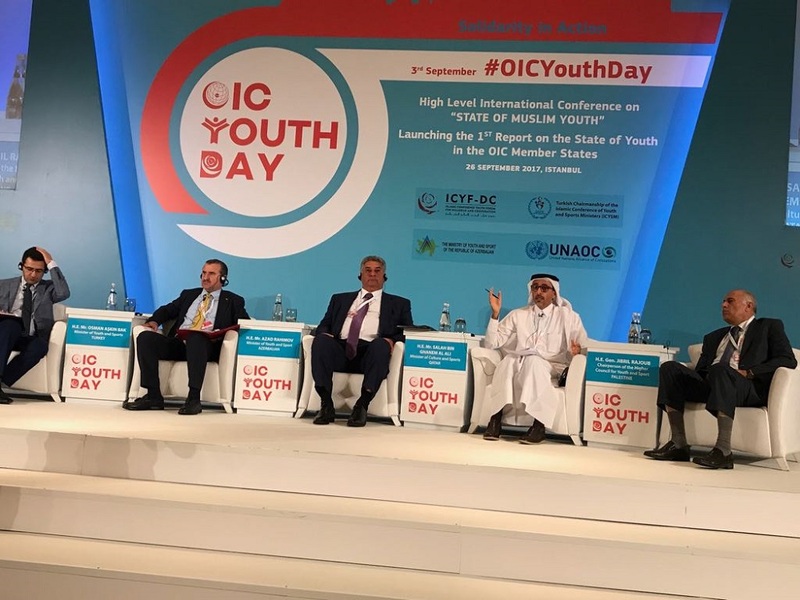 The report examines challenges that face young people in OIC MCs comprehensively, from education to entrepreneurship, health, social and political inclusion, to globalization and cultural change. 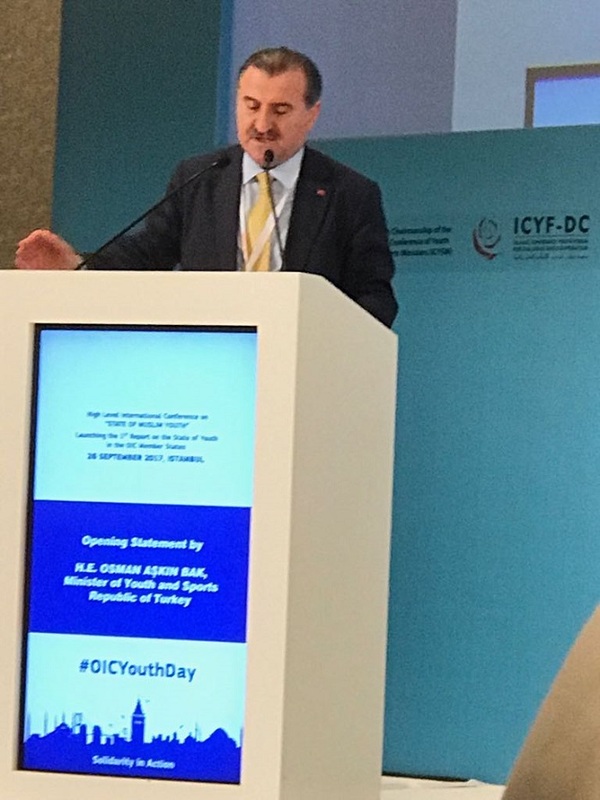 As part of its contribution to the 1st Report on Youth Status ın OIC MCs, SESRIC has initiated an original effort and developed the first OIC youth indicator, Youth Policy Score Indicator for OIC Countries (YPSI), as a prototype. The indicator aims to map Member Countries’ existing youth policy frameworks. This will help to gather data on national youth policies of OIC Member Countries, which is currently missing. It will also facilitate a more thorough intra-OIC cooperation for sharing best practices as well as identifying where more work needs to be done. 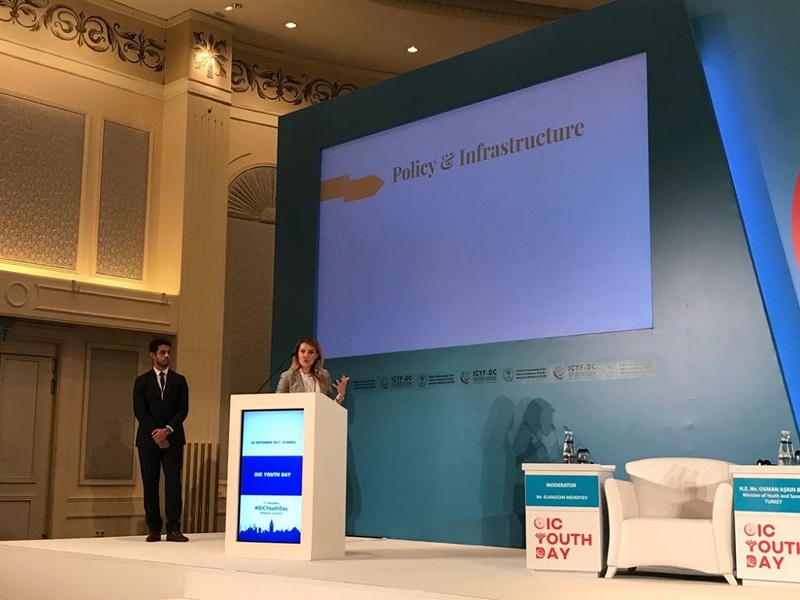 The opening ceremony and the launch of the 1st Report was followed by a ‘Ministerial Thematic Panel on Pro-active Youth Policy as Key Factor in National Development’, where Excellencies Ministers of Youth and Sports of Turkey, Qatar, Azerbaijan, and Palestine discussed their countries’ growing efforts towards youth development and calling all member countries to further collaborate on the area of youth development.